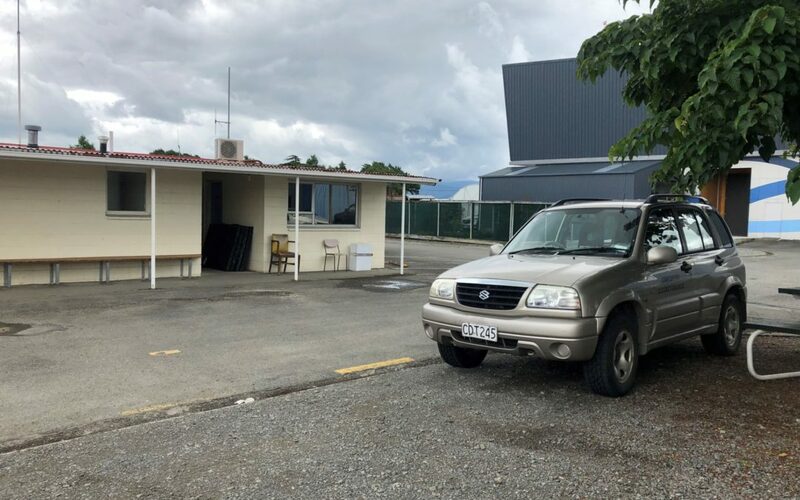 Residents of Carterton and its councillors had serious questions over a suggestion to sell council’s 5500m2 plot of land for $1 despite its $200,000 value, to entice a hotel developer. Concerns were raised during Wednesday’s extraordinary council meeting during which Carterton District Council was asked to authorise its chief executive Jane Davis to seek funding from the Government’s provincial growth fund to investigate the feasibility for an 80-plus bed hotel in Carterton. The site for the proposed hotel is used for the council’s depot on Holloway St and adjoins the Carterton Events Centre. The council eventually decided to authorise the investigation which would include making the depot land available for as little as $1, with all councillors voting in favour of the idea, but two opposing the possibility of a $1 sale. Cr Jill Greathead said she was under the impression council would be leasing the land and was “shocked” to read in the paper of a possible $1 sale. Cr Tracey O’Callaghan also disagreed with a $1 sale, saying “it doesn’t sit right with me”. 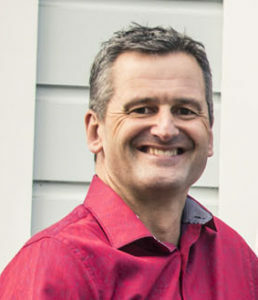 However, Cr Greg Lang said the hotel ticked all the boxes of the Wairarapa economic development strategy – showing business resilience, creating jobs, increasing average income and attracting new businesses. “The return on the dollar investment for the town is massive,” he said. Lang said the potential $50,000 rates bill for the hotel would see the land paid back within four years anyway. One thing all councillors agreed on was making sure strict guidelines were in place for whoever the investor turned out to be. Suggestions for requirements included requiring the hotel to provide public access for such things as the hotel car park for event centre users, and an indoor public swimming pool. Mayor John Booth assured councillors and residents that all the community’s thoughts would be heard before any decision was made to sell the land or build a hotel. He said the wording of the recommendation to include making the land available for a price as low as $1 “probably doesn’t matter” because the staff handling the project would keep the town’s best interests at heart. “We need to trust the chief executive and those doing the negotiating to get the best deal out of this for our community,” he said. Residents also had their say during Wednesday’s public forum, with Mike Osborne praising the council for its “bold ideas and big moves”, but citing serious concerns with the report stating the decision had “low-to-moderate significance” with no community engagement necessary. Dixon St resident Steve Little lives just metres away from the proposed site which he says is not the right place for a hotel. He said he did not see the logic in selling council land for $1 even though he admitted Wairarapa needed something like this. 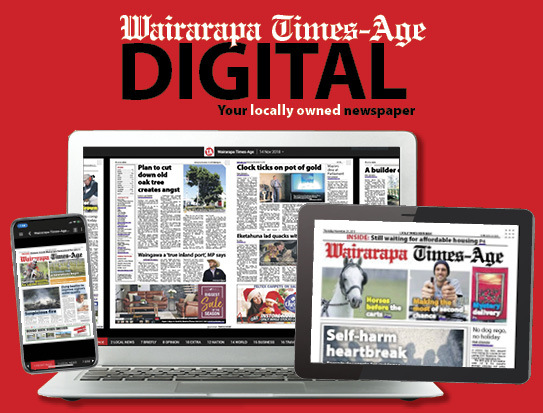 Destination Wairarapa general manager said he had never been so excited about a project. 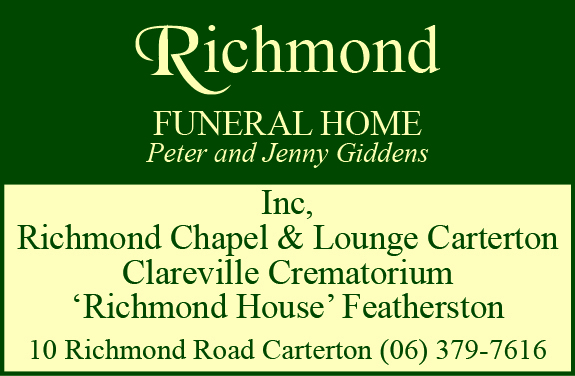 “For this region, having a hotel beside the best conference centre in the lower North Island is extraordinary,” he said. Board member Tina Nixon agreed, calling the hotel build “low risk” and “a no-brainer” which would enhance the value of the town centre. “It’s not the cost of the dollar, it’s the opportunity that can be provided by offering this up. I would strongly object to a hotel on this site due to serious traffic and parking concerns and also the land should be leased on a commercial basis.The close proximity of the school is also of concern. The landlords of the local shops need to tidy up their shop fronts to make the town more attractive to encourage people to want to stay in the town. My thoughts are that it would be a white elephant. Is it a Councilor wanting a monument to their reign? This is written by an ex Motelier.